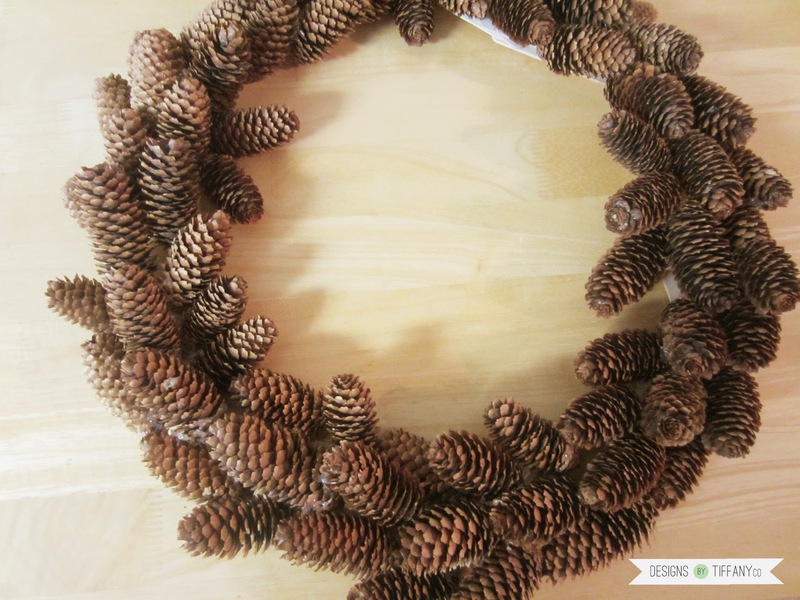 So, the first of this series is this pinecone wreath with the base made entirely out of popsicle sticks! It takes a little more work, but it’s cheap! I am IN LOVE with how this wreath turned out. 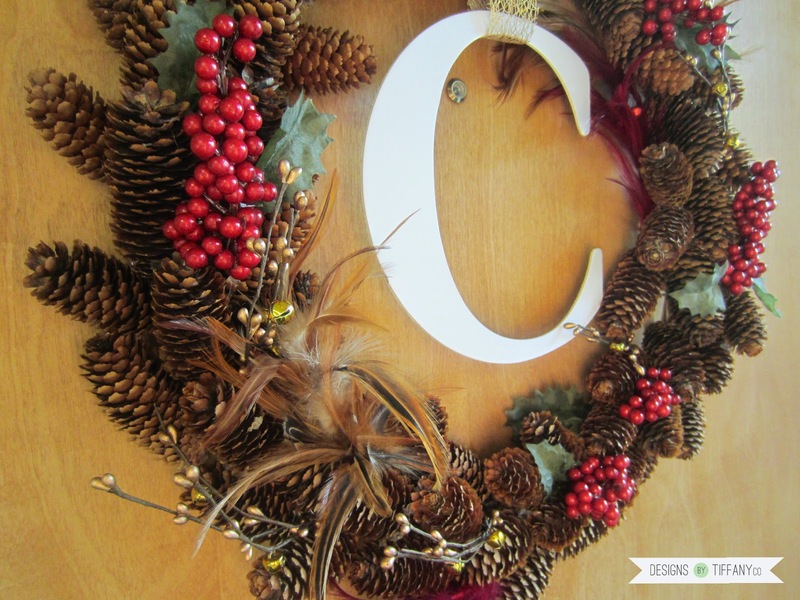 I was taking a big risk using popsicle sticks as the wreath base, but it turned out! 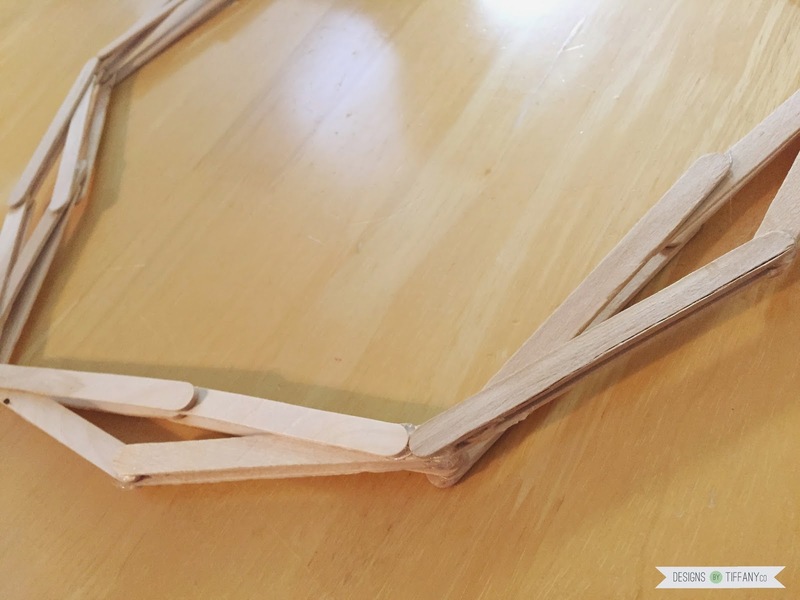 Yes, the base is made entirely out of popsicle sticks! Cha-ching! Money saving! 1. 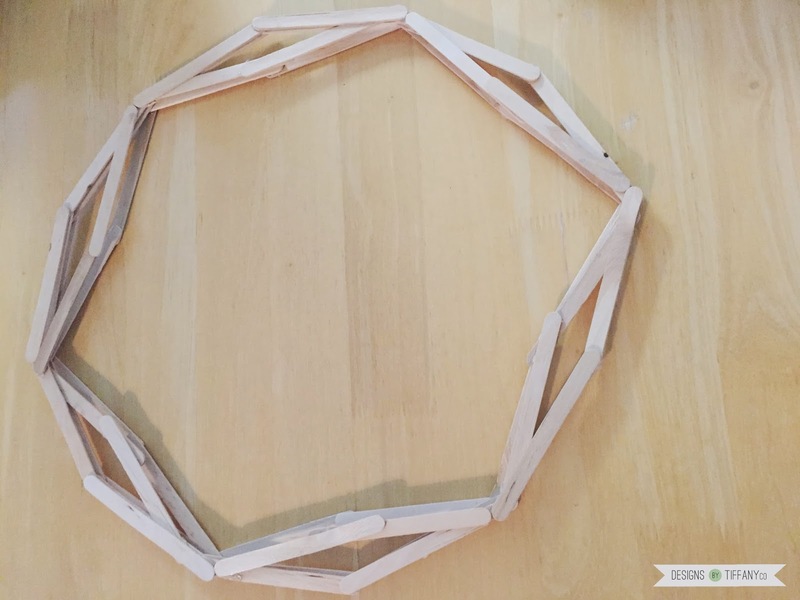 Arrange a 12 sided dodecagon (yes, I looked that up) out of the popsicle sticks. 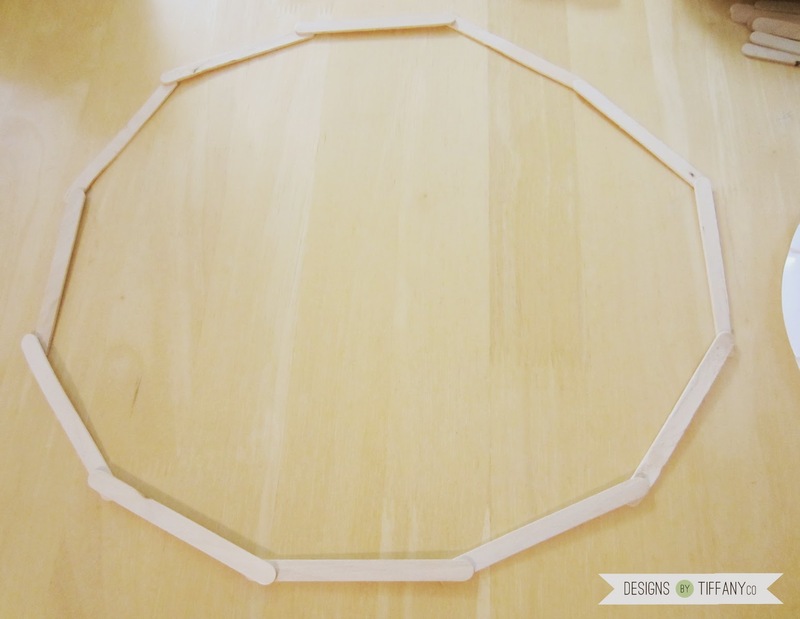 Glue together when you feel like they the sides are pretty even and circular looking. It doesn’t need to be perfect. It’ll be covered up by pinecones. 2. 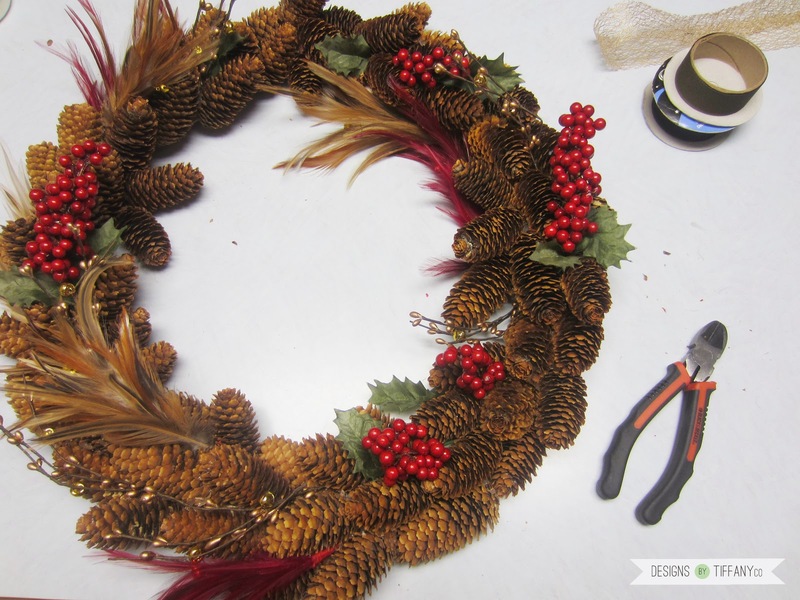 Add 4 more layers switching off in different directions so the wreath is able to gain stability and volume for adding pinecones. 3. 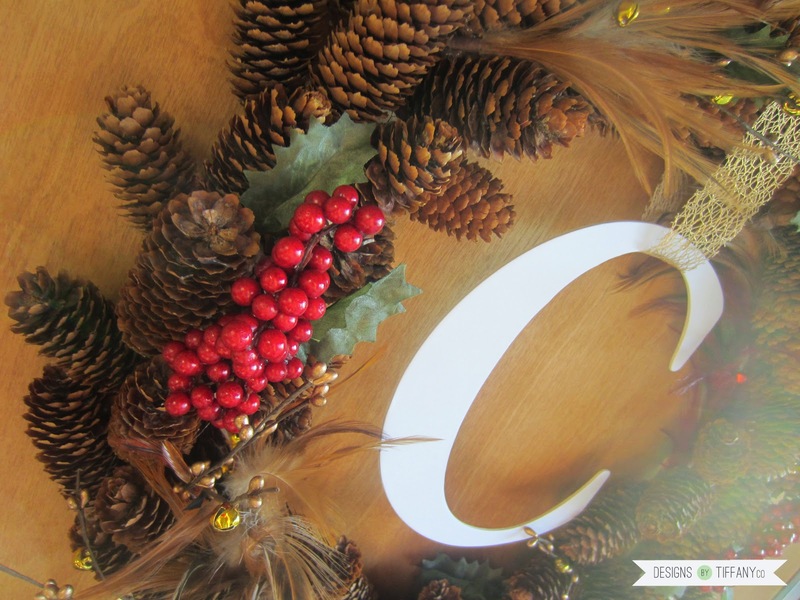 After the wreath base is done, start adding your pinecones. I collected mine last year, but you can buy them at any craft store. 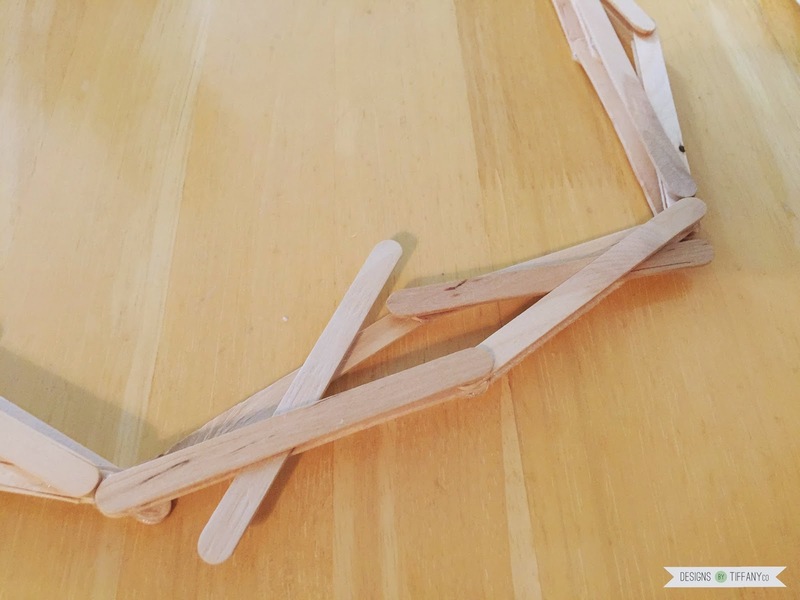 Try to cover it as best as you can, but there will be holes where you can see the popsicle sticks. 4. So, you’ll need to fill in those holes with fun little decorations! What I got for mine were: berries, feathers with bells, and sticks with bells. They were at Jo-Anns 50% off, so I went for it. Hobby Lobby has TONS of fun fillers. And those are 50% off too. And literally there are tons. 5. 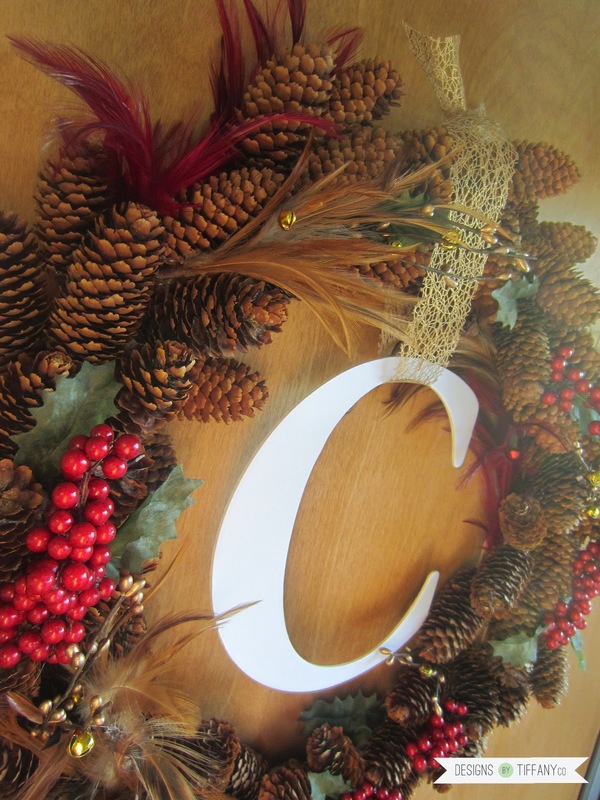 Let it all dry and set over night, then tie your ribbon around your letter and wreath. Then hang it up on your door! And bam! 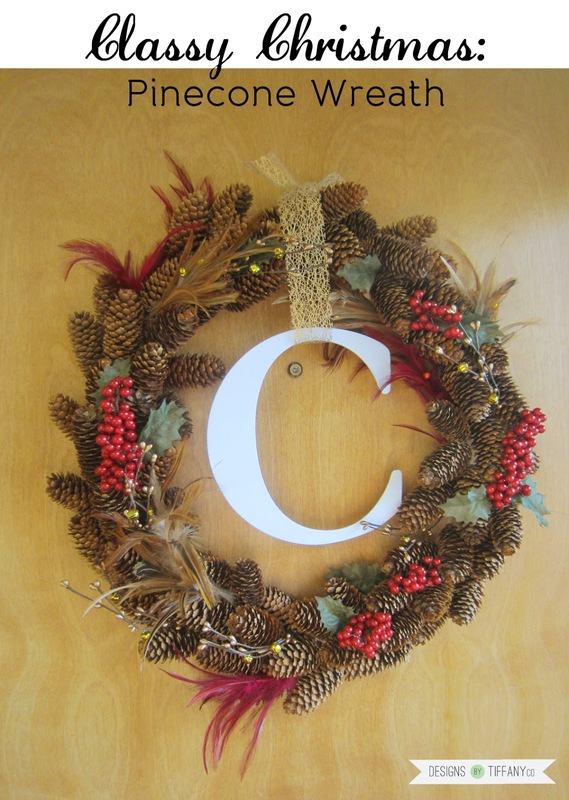 Classy Christmas wreath. Love it! I want to see it in person!